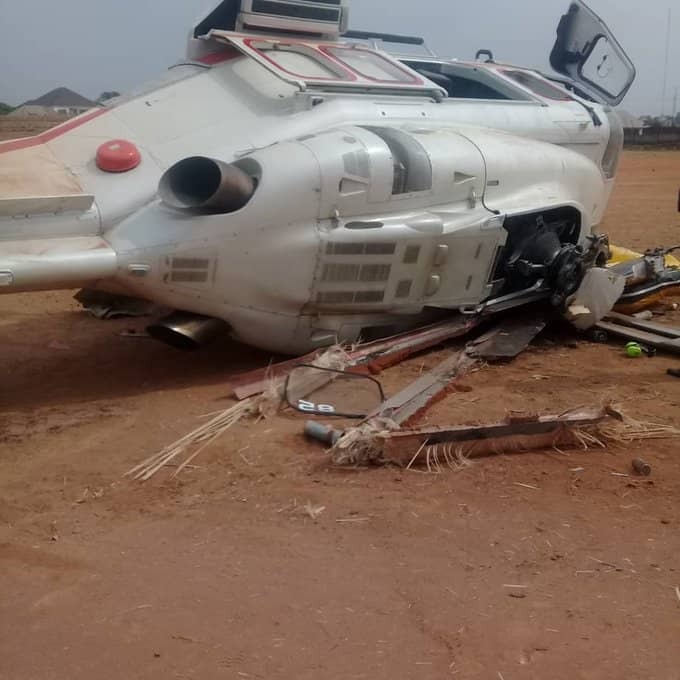 A helicopter in which Nigeria’s Vice President Yemi Osinbajo was travelling crash landed in Kabba, Kogi State. Osinbajo who is currently in Kabba, the headquarters of Kogi West to flag off the regime’s micro credit scheme, Tradermoni, escaped death as his helicopter crash landed. According to his media aide, Laolu Akande, the vice president and the crew were unhurt. “VP Osinbajo’s Chopper crash lands in Kabba, but he and the entire crew safe,” Akande tweeted. “He is continuing with his engagements and plans for the day in Kogi State,” Akande said.